Do you have a child or know of a child who can benefit from a mentoring program? Well, Bronx Alumnae Chapter is offering mentor groups for Youth of all Ages for the 2018-2019 academic year. “Catching the Dreams of Tomorrow” this mentoring group is for young girls 11-14. 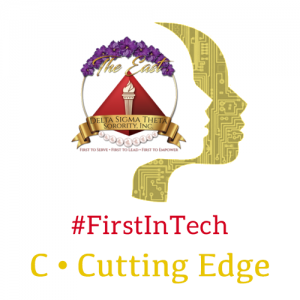 The program aims to cultivate our young ladies to aspire to greatness in the 21stcentury. “Growing & Empowering Myself Successfully” GEMS is a mentoring program for girls ages 14-18with the goal of guiding participants to create a roadmap for college and career planning. Empowering Males to Build Opportunities for Developing Independence is a mentoring group for males ages 13-18; designed to encourage young men to reach their fullest potential educationally, socially, & emotionally. Click below to fill out a YOUTH PROGRAM APPLICATION today!